 Wisconsin Independent Businesses – Wisconsin small, independent business owners need a voice in state government. Wisconsin small, independent business owners need a voice in state government. WIB has a full-time lobbyist who advocates on behalf of the needs and concerns of small, independent businesses. Get in touch with a member of our team today. Quick information below, otherwise link over to our Contact page for more information. The Badger State’s Tax Freedom Day is April 19th this year, according to the Tax Foundation.